Whether you already have an extension and are looking to repair or simply maintain the roof or perhaps you are thinking seriously about building one, Roofing Megastore are more than happy to lend a helping hand. You see, we totally understand why extensions are so popular here in the UK and this is why we stock only the best roofing lightweight products for your perusal. In terms of a return on your investment, a home extension has to be one of the smartest improvements you can ever make. As well as adding to the value, you are creating extra living space and that is something that is always welcomed in the UK. Most home extensions are literally a smaller mirror image of the house itself and this is where Roofing Megastore can really step up to the plate as far as help is concerned. 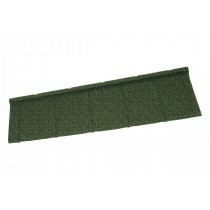 We have all of the lightweight roofing products and accessories that you will ever need and we are ready and waiting with advice and assistance. The chances are that you will be looking to replicate the existing roofing material or at least the appearance when it comes to your extension requirements. 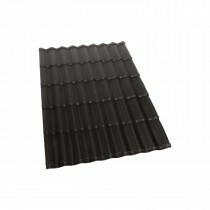 •	Lightweight Metal Roof Tiles – These are a fantastic option for your home extension because they are both lightweight and extremely tough at the same time. 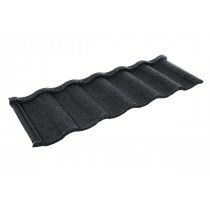 They can be designed to mirror your existing roofing colour configuration and are also very cost effective to boot. We stock the market leaders Britmet and Metrotile and also the very popular Decra range for your perusal which are ideal for low pitch lightweight applications. 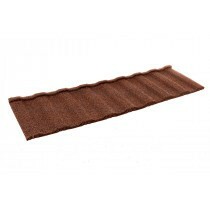 •	Lightweight Metal Tile Effect Sheets – Here we have the renowned Britmet Pantile 2000 product that is produced in 0.9mm gauge steel and available in any length that you require. With 3 textured finishes and with a cover width of up to 1040mm, this extremely durable roofing system is a favourite with home extensions all over the UK.